Did you ever come across an object that was so badly designed you would be better off without it? While designers should be encouraged to be unique and try out different concepts, there should be always be some checking system in place to ensure that the product actually is fit for purpose, and to prevent abominations like the ones below from ever making it past the sketch pad and into production. Burning mug. The picture below must be the worst designed mug ever. From the photograph it may not be obvious why it’s so bad. So let me explain. 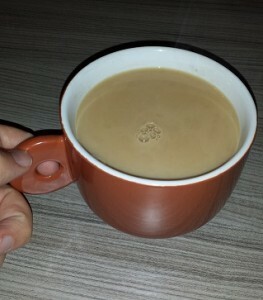 It’s a big mug so it is heavy, but the hole in the handle is so small you can’t wrap your fingers around it or grip it. 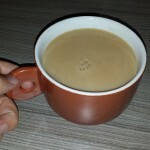 Instead you end up having half a grip on the handle, with the result the mug is able to rotate out of your grip and press on your knuckles, burning your hand in the process. Tiny sink. 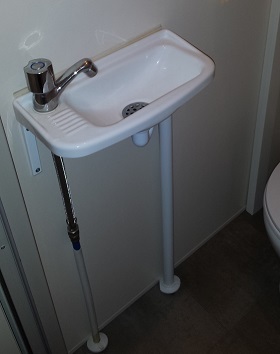 While we are on the subject of poor design, a picture of the worst wash hand basin I ever come across is below. There is no overflow, no hot tap, it is too small to use and because of its small size the force of the water from the tap splashes water out of the basin. 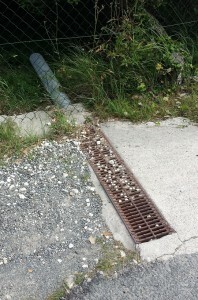 Road drain. Switching to civil engineering designs. 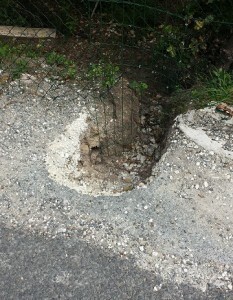 See below the road drains I came across in France recently. 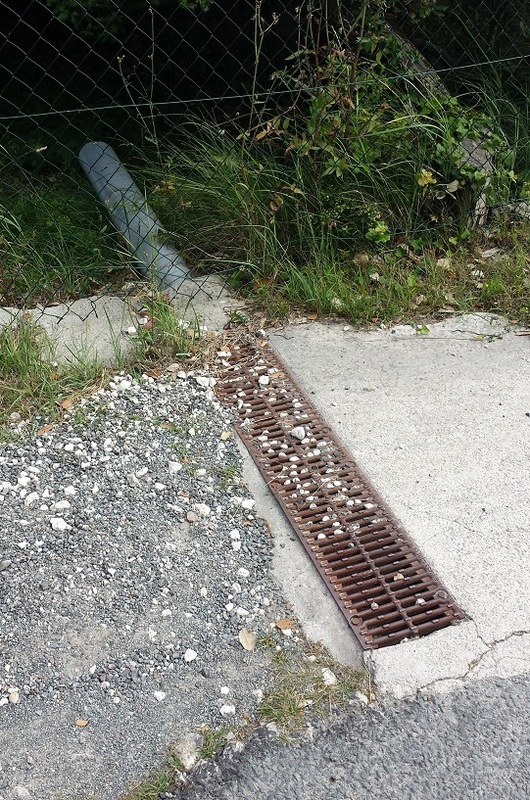 While the contractor has to be commended for ensuring that the road has drains for rain water, in reality they have simply created a trip hazard for walkers, a weakness in the road edge and a huge pot holes for cars who stray off the main carriageway. A little further on the contractor spent a little more time and installed a slot drain and a pipe and that’s it, the pipe hangs in mid air. Are there any badly designed items you have come across recently?